Join as a monthly or annual Pathway Partner member today and receive exclusive benefits! You can help Pathway to Victory transform lives by becoming a Pathway Partner. 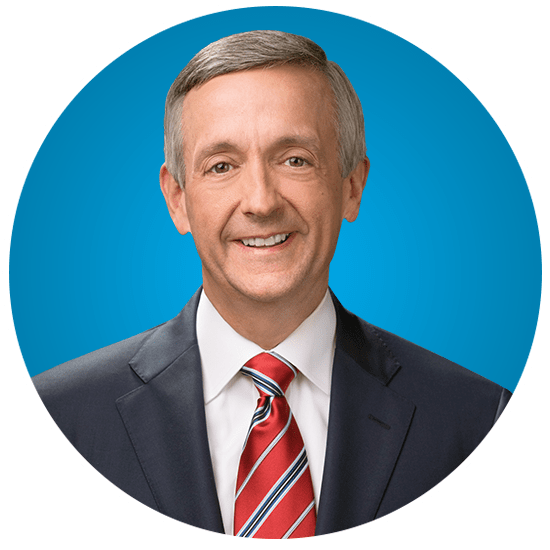 As a Pathway Partner, you’ll have the joy of knowing you’re making an impact together with Dr. Jeffress and you’ll receive great benefits as well. 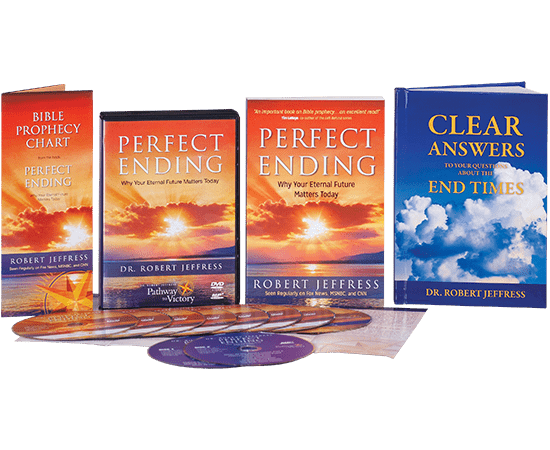 By committing to pray for the ministry and by joining as a Friend’s Circle, Victory Circle, or President’s Circle partner, your partnership will greatly touch the ministry, and especially the thousands of people who will be impacted by the power and authority of Scripture presented through the Pathway to Victory radio and broadcast ministries. As a Friend’s Circle member, you will empower Pathway to Victory to share the Gospel of Jesus Christ — and help others become rooted more firmly in His Word. Along the way, you will also personally experience His transforming power as a result of our ministry together. 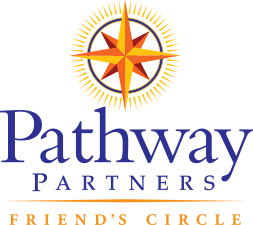 Become a member of Pathway Partner Friend’s Circle for your gift of $25 or more per month or an annual gift of $300 or more. 3. 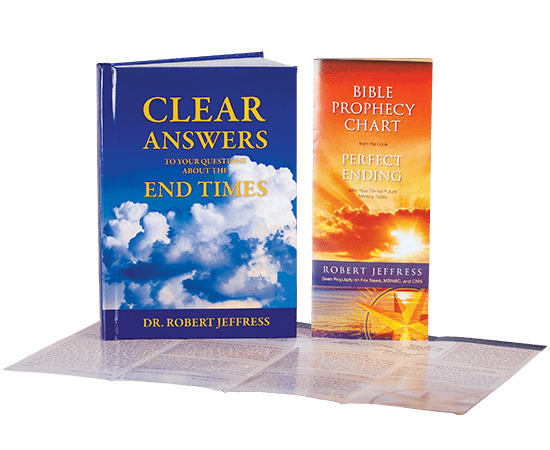 Would You Like To Receive The Monthly Resource? As a Victory Circle member, you will empower Pathway to Victory to share the Gospel of Jesus Christ — and help others become rooted more firmly in His Word. Along the way, you will also personally experience His transforming power as a result of our ministry together. Become a member of Pathway Partner Victory Circle for your gift of $100 or more per month or an annual gift of $1,200 or more. President’s Circle members empower Pathway to Victory to share the Gospel of Jesus Christ — and helping others become rooted more firmly in His Word. And, President Circle members also help serve as the financial foundation to expand the broadcast reach of Pathway to Victory. 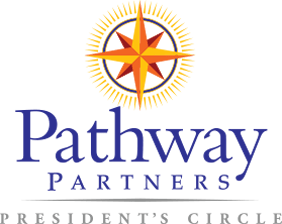 Become a member of Pathway Partner President’s Circle for your gift of $500 or more per month or an annual gift of $5,000 or more.